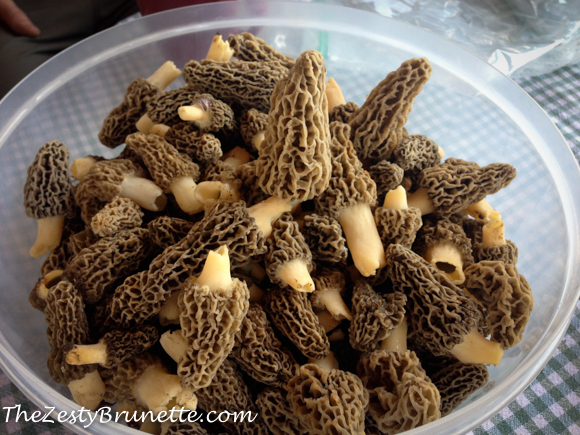 It’s that special time of year – morel mushrooms have come back to the Mid-West! I recently had the pleasure of mushroom hunting with friends in Southern Indiana. I feel honored to have been invited and involved in their family tradition. We hiked out into the woods on a sunny 80 degree day. The weather could not have been more beautiful. Once we got to my friends secret spot we quickly started finding morels. 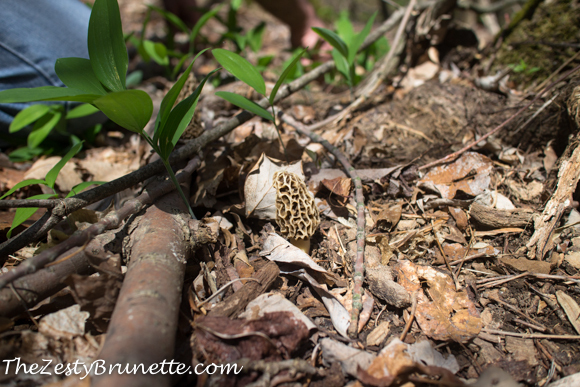 I’ve found that once you spot your first morel in the wild, it’s much easier to find them. Take a look at our bounty! After we cleaned the mushrooms (by having them sit in salt water for about 20 minutes), we patted them try, tossed them in flour, and fried them in butter. 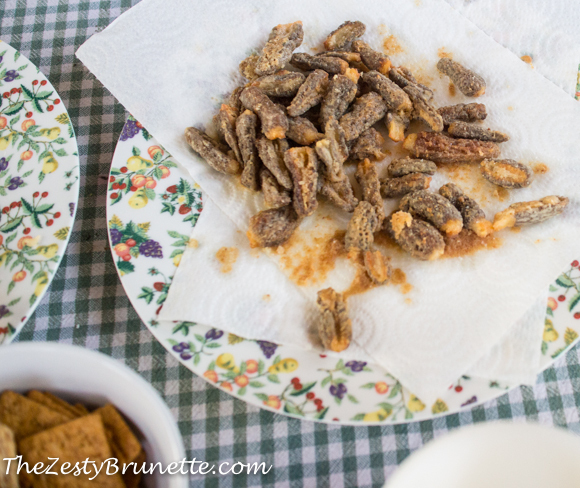 The morels tasted nutty, sweet, and oh so delicious. Be sure to check out my next post. 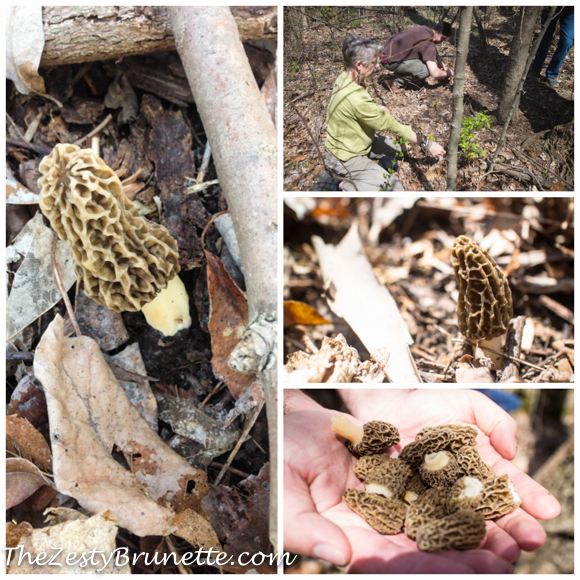 I’ve got some tips for morel hunting when you’re ready venture out into the woods. Disclaimer: Warning. Be careful mushroom hunting and only eat mushrooms that you are positive are morels and are not poisonous. Be sure to consult with an expert before eating any foraged fungi. 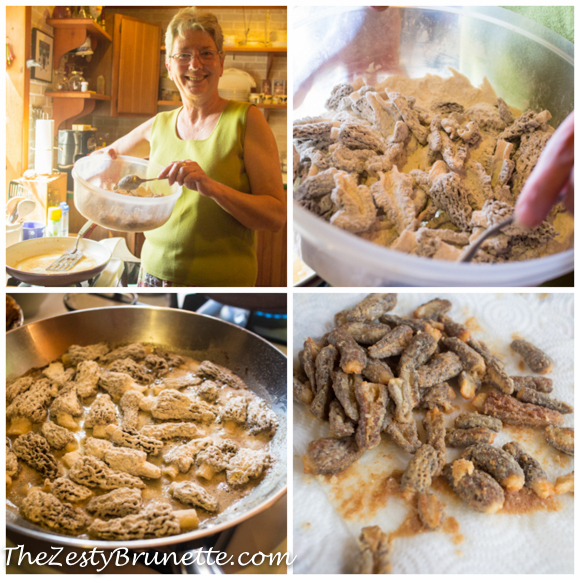 Have you ever been morel mushroom hunting? 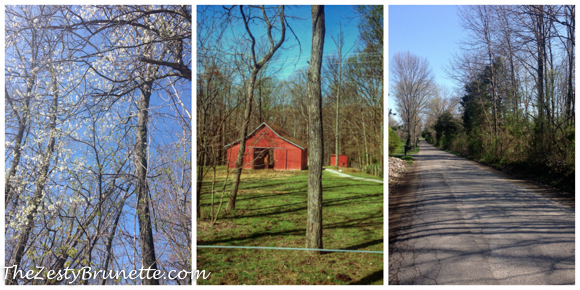 Spring is in the air – finally! After a long, cold, snowy winter, the warm weather and sunshine on my back feels amazing. Along with the warmer temperatures comes farmers markets! Be sure to check you’re local farmers market because if they’re not already open, I bet they’ll be up and running very soon. Remember my Kalamazoo Farmers Market post? I had so many tasty finds and purchases. 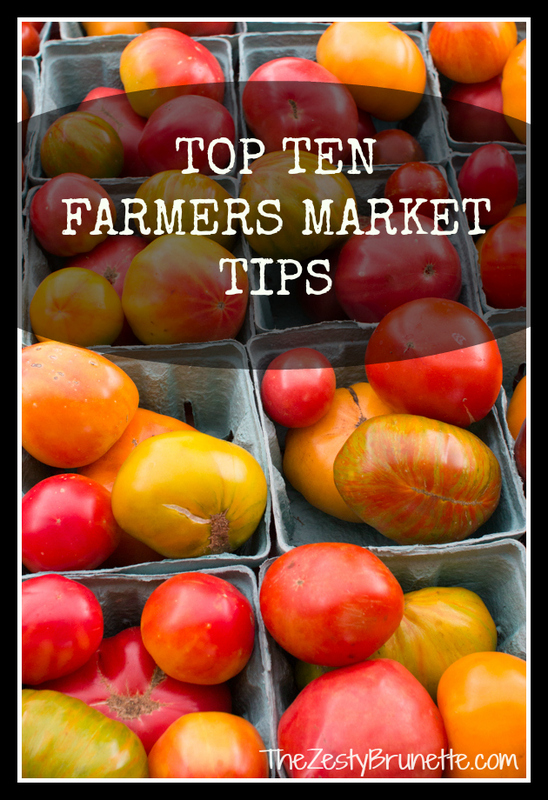 To help you with your shopping, here are a couple of tips from my experiences at the market as you gear up to support your local farmers this summer. Arrive early! You’ll get the best selection of produce and goods. An additional bonus is easy parking. Buy from growers (actual farmers). If it smells like a peach, it’s going to be a wonderful peach. Smell your fruits and veggies before you buy. Buy fruits and vegetables in season. Bring your own reusable bag or basket to cary your goodies. Chat with your farmers! Building a relationship with your farmers will help you get in the “know.” Some farmers will let you placed an order and they’ll set things aside for you. Plus they’re great for tips on what to buy. Look for specialty salad greens, they’re fresh and delicious. Bakers also have stands at farmers markets now a days. They’re a great resource for fresh bread and sweets. Keep an eye out for a local food truck at your market and give them a try. What are some of your favorite finds at a farmers market? Roasted broccoli is one of my favorite dishes. I can easily eat a whole bunch of it all by myself. Here’s my recipe roasted broccoli. 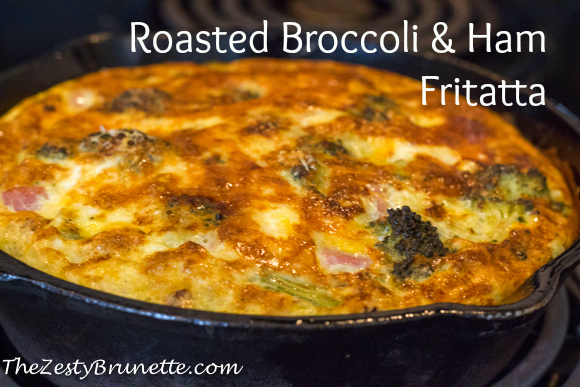 I’ve had this idea for a while to incorporate leftover roasted broccoli into a fritatta. I finally put pen to paper and put on my apron and created this delicious and easy egg dish. This recipe was inspired by my love for broccoli and ham quiche. Unfortunately it’s a high calorie dish because of the pie crust, cream, and all of the cheese. But I have a solution for all of you healthy people out there (including myself) and it’s fritattas. They’re basically crustless quiches. I substituted skim milk for the heavy cream, used low fat cheese, and used a combination of whole eggs and egg whites. Ah, my jeans are thanking me. 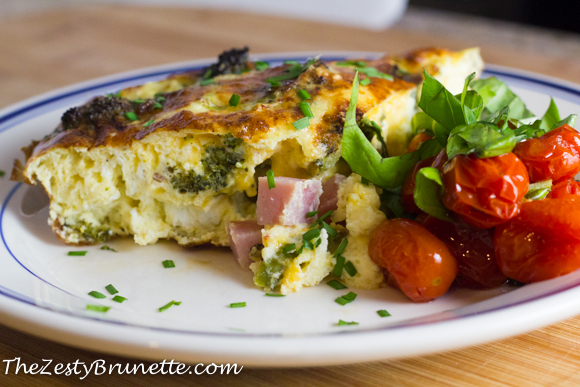 I pared my roasted broccoli and ham fritatta with my easy roasted cherry tomatoes (recipe to come). I love the bright red shine on the tomatoes, not to mention their tenderness and sweetness too! 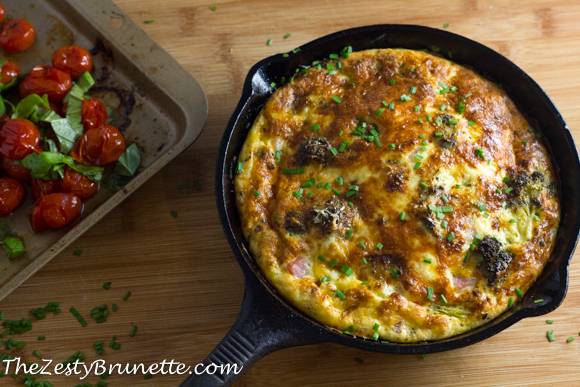 Here’s how I made my yummy fritatta. 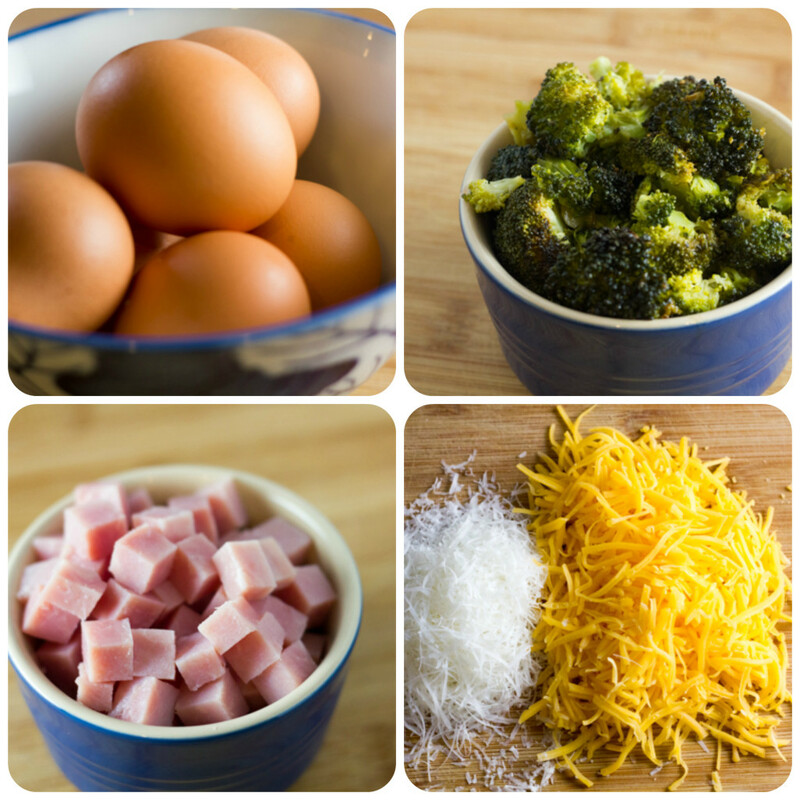 I chopped up broccoli and ham into bite size pieces, mixed together 4 whole eggs and two egg whites, and combined everything in my cast iron skillet with low fat cheddar cheese. I let it cook on the stove over medium heat for about 5 minutes to let the bottom set. Then I topped it with a little freshly grated parmesan cheese and popped it into my 425 degree oven for 10 minutes until it was light and fluffy. I turned my broiler on for a minute to brown the nutty parmesan cheese, and voila! Be sure to stay close when you have the broiler on, it only takes a second to burn. The eggs were light and fluffy and the roasted broccoli with a hint of sweetness complimented perfectly against the salty ham. Best part is, this only took me about 20 minutes to prepare! Preheat cast iron skillet over medium heat and lightly coat with cooking spray. Beat together eggs, egg whites, milk, mustard, salt and pepper, and red pepper flakes. Pour into skillet and gently stir the eggs for the first 30 seconds. Add in broccoli, ham and cheddar cheese. Let cook for 3 minutes. Top with parmesan cheese and bake in the oven for 10 minutes until light and fluffy. Broil for 1 minute if desired. You can put anything in a fritatta and it will taste good. 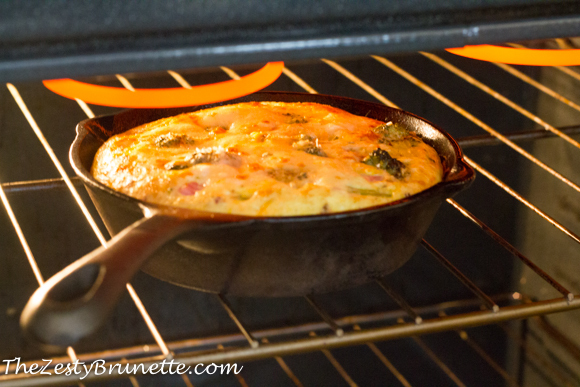 What would you put in your fritatta?